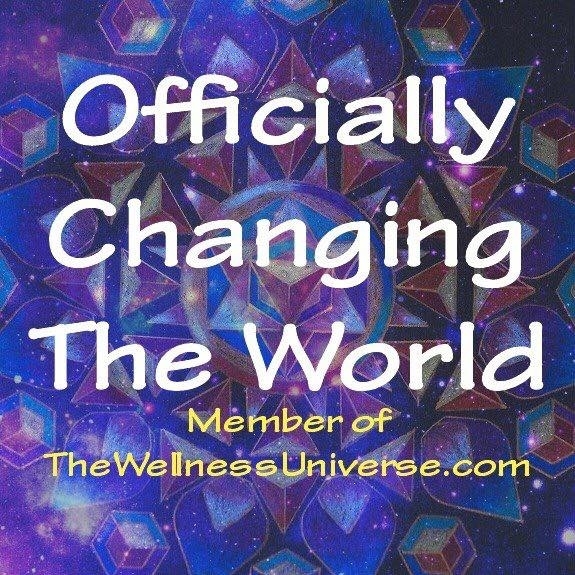 As a proud member of The Wellness Universe, I join with a select group of individuals offering unique services to nurture people, the planet and pets. Please have a look through the directory by clicking on the badge above. "Our task must be to...(widen) our circle of compassion to embrace all living creatures and the whole of nature in its beauty"
I have loved animals all of my life. That love carried over into Animal Welfare work and eventually as a caregiver of Old Dogs at Best Friends Animal Sanctuary. I left there to open Critter Corner Pet Supplies which I have operated for over 7 years. 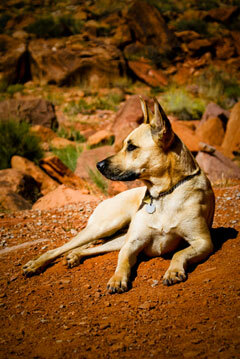 My knowledge and experience has grown over the years along with my love and appreciation for our four legged companions. I offer this site, not in place of Veterinary care, but in support of and help with questions regarding that special care. Please see the contact page for information about setting up appointments. "I want to realize brotherhood or identity not merely with the beings called human, but I want to realize identity with all life, even with such things as crawl up the Earth."